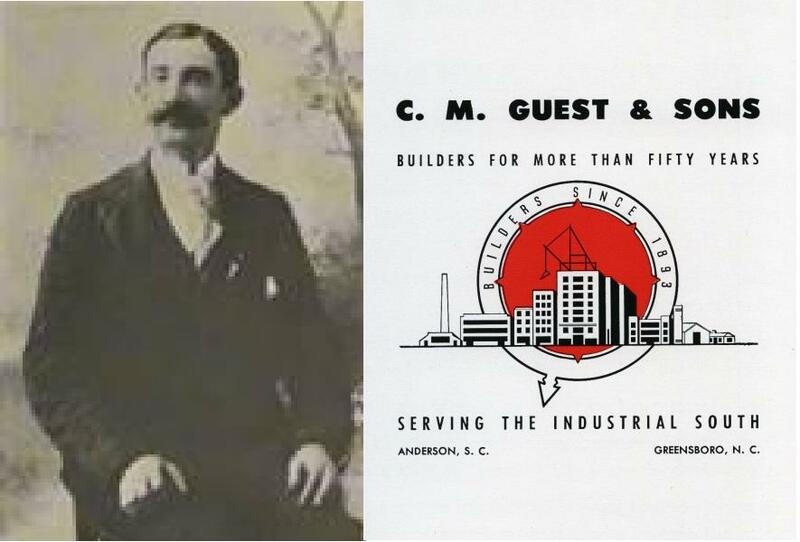 Over a Century of Construction in the South from Romeo Guest Associates, Inc.
With sincerity and determination, Clingman M. Guest launched his commercial contracting business in 1893, serving an agricultural South with excellent construction services. The company evolved to C.M. Guest & Sons when Walter and Romeo joined their father’s business. The two sons reaffirmed their father’s commitment to integrity and hard work, and the company grew and prospered throughout the South. 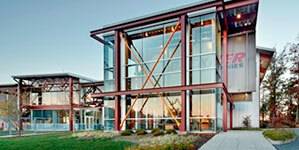 In the early 1950s, Romeo Guest moved the corporate headquarters to Greensboro, NC. Over the years, the construction company built a respectable reputation throughout the Southeast and Mid-Atlantic states, constructing manufacturing facilities, distribution centers, office buildings, retail facilities and more. 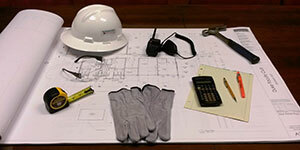 Today, Romeo Guest Associates, Inc. is an employee-owned company based in Durham, NC. Although no longer owned by the Guest family, our current management team, led by President James B. Robbins, II, is committed to pursuing the same goals and ideals as the company’s founder. A solid reputation, repeat clients and an ongoing dedication to excellence and quality construction ensures Romeo Guest’s standing as one of the leading construction companies in Durham and throughout the Triangle area. The construction history of Romeo Guest Associates, Inc. is important to our team, and we’re proud to maintain the same vision that our construction company was founded upon over 120 years ago. If you would like to work with our experienced builders in Durham and beyond, contact us today at 919.683.1701 to begin your next commercial construction project. Since 1893, Romeo Guest Associates, Inc. has proudly provided construction services in Durham, Research Triangle Park, Raleigh, Morrisville and throughout North Carolina.